*T- shirts are standard American sizes. Please note however that our t-shirts are made by various U.S. brands and manufacturers, so the fit will vary according to style and fabric. 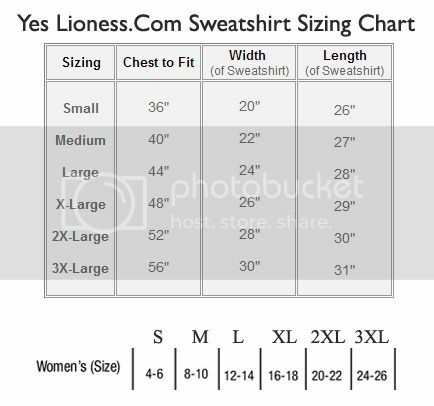 *Please READ & FOLLOW the sizing recommendations in the description area for each item.